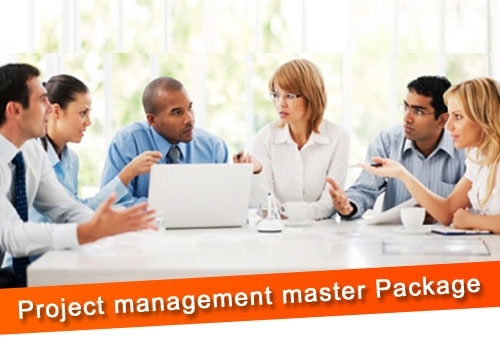 Project Management Masters Package helps you develop a deeper understanding of interpersonal dynamics that can make you more effective in leading a project team.This Course goes beyond the basic mechanics of project management and focuses on the people side of getting projects accomplished. It demonstrates your abilities, experience, education and of course competency to lead and direct projects. SKU: EC111871. Category: Project Management. The course credential is the most important industry-recognized certification for project managers. It is globally recognized and demanded, the PMP® demonstrates that you have the experience, education and competency to lead and direct projects. The online certification recognition is seen through increased marketability to employers and higher salary; according to the PMI Project Management Salary Survey–Seventh Edition, certification positively impacts project manager salaries. What can I earn as a Project Manager? Project Managers with this level of knowledge have access to a huge global demand. You can expect a £75K salary with some international PMP Professionals earning £1,000 a day ! 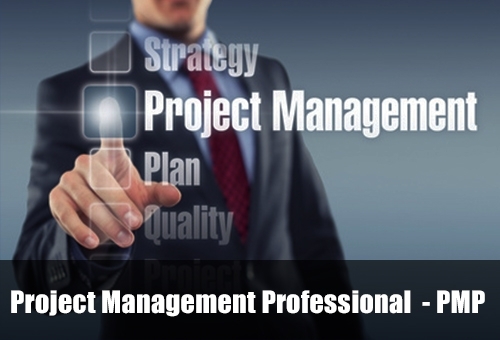 This PMP Track is unmatched and you will surely be on your way to becoming the most sought after project manager in the industry. To stand out, earn more, and be the best you can be, use our training today! PMP course enables the learners to understand the need of successful completion of specific project goals and objectives to determine effective business functioning.This online course focuses on imparting the basic understanding of the discipline of planning, organising, securing and managing resources, which are essential aspects of project management to the learners. PMP recognizes competence in leading and directing teams (project). For experienced project managers looking to solidify your skills, maximize earning potential and to show employers you are the right choice, the PMP certification is the right path for you. ITIL is the most widely accepted approach to IT service management in the world and provides a cohesive set of best practices in information technology, drawn from the public and private sectors internationally. The course is supported by a comprehensive qualifications scheme, accredited training organizations, and implementation and assessment tools. It includes expert instructor-led training modules with customized presentations and learning supplements for an all-inclusive training program that provides the benefits of classroom training at your own pace. The certification training course successfully prepares students for the ITIL Foundations exams by teaching the core fundamentals of ITIL practices: service management as a practice, the service lifecycle, key principles and models, selected roles, processes and functions, technology and architecture and the ITIL Qualification scheme. The ITIL Certification is administered by the IT Infrastructure Library. Candidates for this course are typically IT professionals, business managers, project managers and business owners. This training class will provide you with the knowledge and skills you need to succeed, we guarantee you will pass your exam! *Our courses will get you to the standards to be ready for the official exams, however, these exams and certificates are external and will be at your own cost. Exam costs are typically around £90.